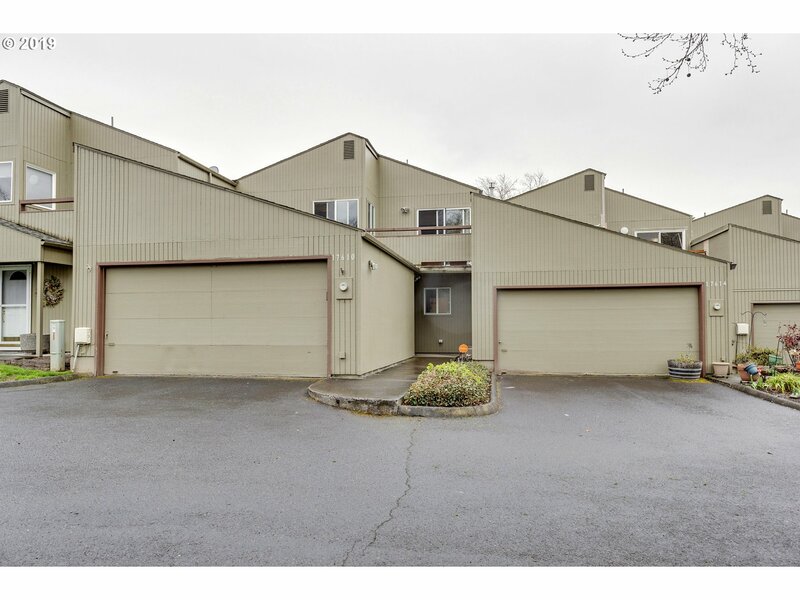 All TANASBROOK CONDOS homes currently listed for sale in Beaverton as of 04/19/2019 are shown below. You can change the search criteria at any time by pressing the 'Change Search' button below. "Hard to find 4 bedroom condo with private patio! Master on the main floor,fresh paint, new stainless appliances, new high efficiency washer/dryer and laminate wood flooring. Deck on main floor and balcony off 3rd bedroom. Tennis courts, swimming pool,gym, rec room, walking paths, duck pond and acres of lush green space. Garden plots and RV Parking available to rent onsite! Unit can be rented! OPEN HOUSE SAT 4/20 1-3PM"